T.I.G.E.R.S. supplies thousands of dollars in ongoing support to the Matabeleland Leopard and Cheetah Project in Zimbabwe. 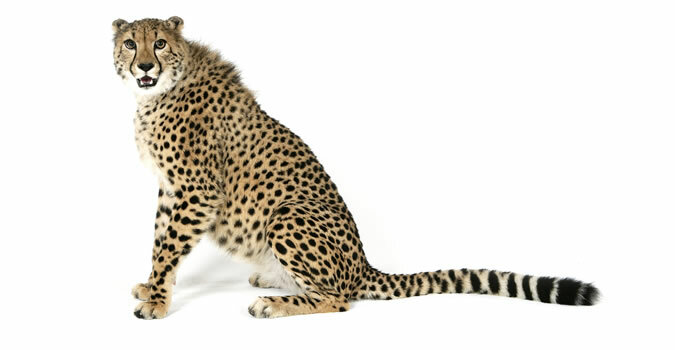 Researchers in the Matabeleland World Wildlife Heritage Site are currently placing radio transmitters on leopards and cheetahs. By tracking their movements we are able to gather important scientific data about the behavior and territories of these swiftly vanishing animals. The Rare Species Fund is working with the Victoria Falls Anti-Poaching Unit in Zimbabwe to protect the wildlife of the Zambezi National Park. The RSF supplies equipment and funding to help support the game scouts of the VFAPU as they patrol the park looking for poachers and removing traps. To date, the VFAPU has removed more than 21,000 illegal snare traps from the Zambezi National Park. Robert Johnson and Ahren the African fish eagle meet with U.S. 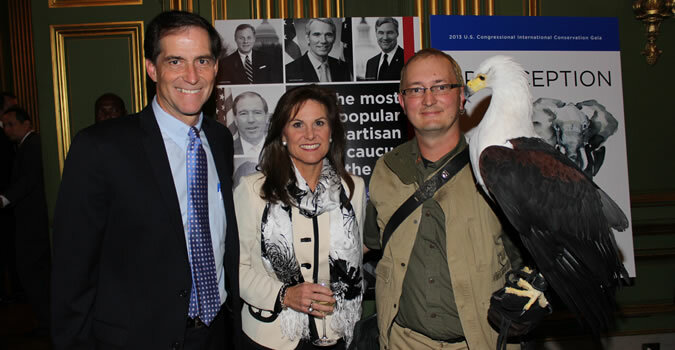 Fish and Wildlife Service Director Dan Ashe and his wife at the ICCF Gala in Washington D.C.
Support the Rare Species Fund Today!! Donate Now!! The RSF has invested in the planting of trees to replenish the rainforest located in Central Indonesian Borneo as part of ongoing forestry restoration programs. We also support projects to hire patrols to protect national park sites against the effects of illegal logging and gold mining. 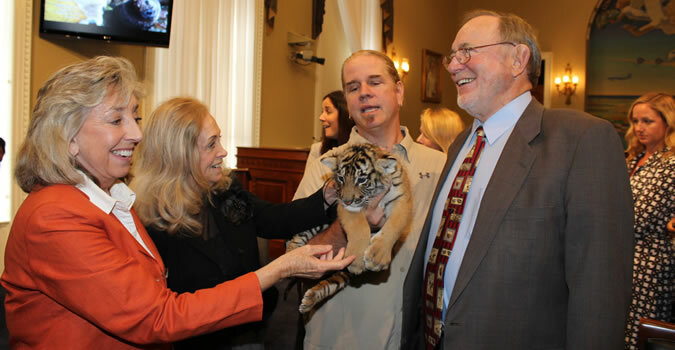 Dr. Antle of the Rare Species Fund discusses wildlife conservation and the importance of wildlife ambassadors with Congressman Don Young and Congresswoman Dina Titus during a specially convened congressional briefing. The Rare Species Fund supports the Khao Yai project by providing in country teams with the means to purchase equipment and Anti-Poaching techniques. 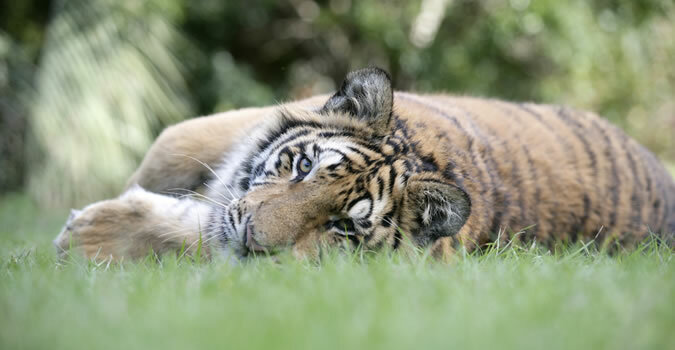 The project focuses on training and capacity-building efforts with The Carnivore Conservation Project in Northern Thailand to secure teh population of wild tigers in the Khao Yai National Park. T.I.G.E.R.S. 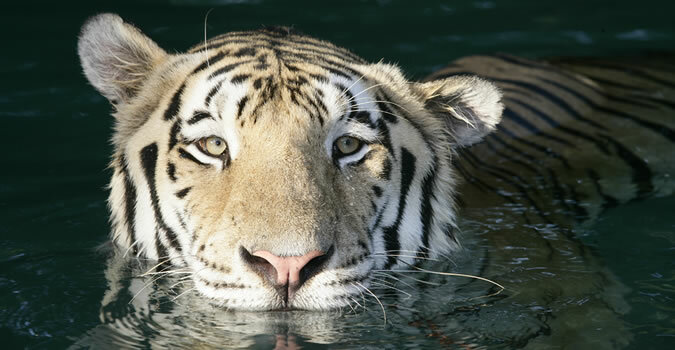 donated and personally transported seven tigers from our Myrtle Beach, South Carolina preserve to the Samutprakarn Wildlife Preserve, south of Bangkok. This unique group included the four remaining color variations of the tiger making it the first of its kind in Asia. 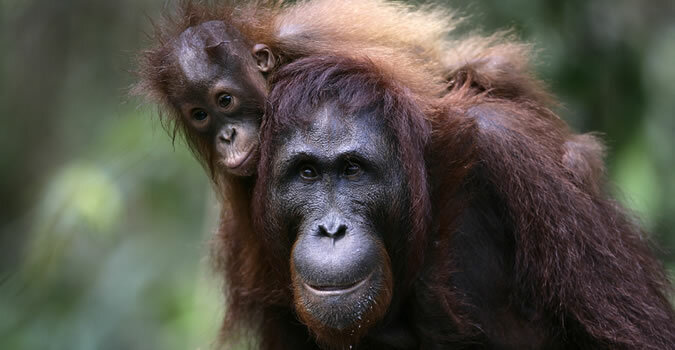 View interactive map to explore worldwide conservation efforts supported by the Rare Species Fund! T.I.G.E.R.S. and the R.S.F. 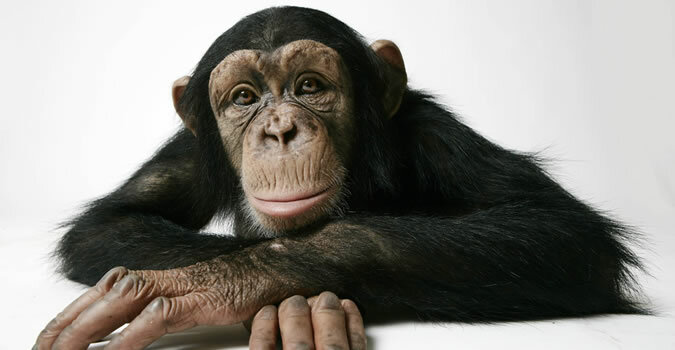 (Rare Species Fund) are based in Myrtle Beach, South Carolina and operate four public education exhibits. The Rare Species Fund was established to provide funding to critical on the ground international wildlife conservation programs, thereby complementing the educational messages and field research of T.I.G.E.R.S The Fund receives it financing base through a percentage of revenues taken in by T.I.G.E.R.S, the generosity of donations form exhibit guests, and the general public. 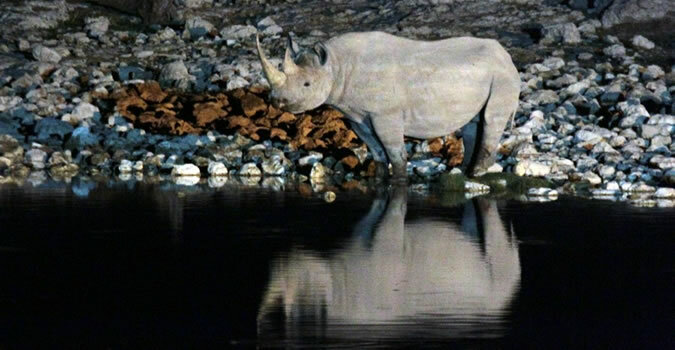 The RSF is doing its part to help educate the citizens of this continent to appreciate the wealth of their wildlife diversity and the threats to its continued existence in Africa. Is it a lion? Is it a tiger? Actually, it's both - and Hercules the liger is the biggest of his kind in the world. DEADLY big cats look more like domestic pets in a stunning new book of feline photographs. The cats were photographed in a specially constructed studio at The Institute of Greatly Endangered and Rare Species (T.I.G.E.R.S) in Myrtle Beach, South Carolina. Lions, tigers and leopards are among those shown playing up to the camera in these extraordinary photographs of dangerous big cats taken inside a specially-constructed studio.